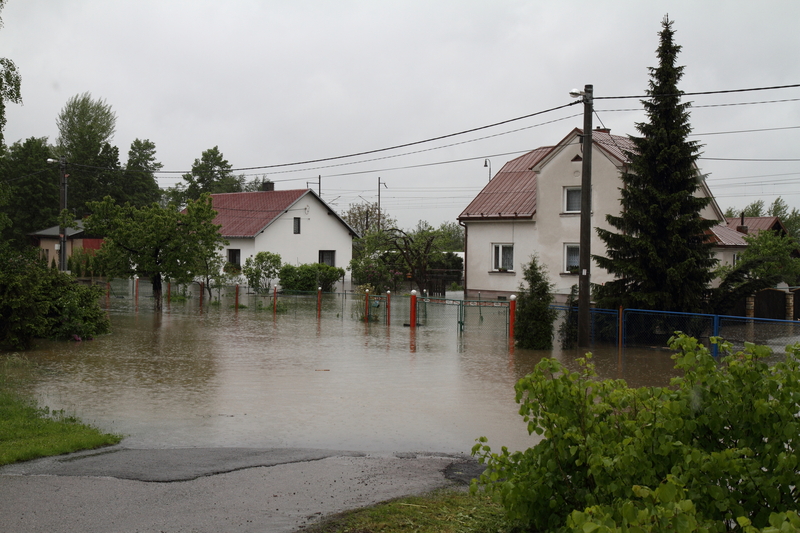 One of the most important ways to prepare for a flood is to buy flood insurance coverage. Most homeowners insurance policies do not cover flood damage. Merely a few inches of water can result in thousands of dollars in repair and restoration costs. Most flood insurance is written through the National Flood Insurance Program (NFIP), which is administered by the Federal Emergency Management Agency (FEMA). ABZ Insurance Agency is duly licensed to offer Rhode Island clients flood insurance coverage directly through the federal government program, NFIP Direct. A flood insurance policy normally takes 30 days from the date of purchase to go into effect. So, don’t wait until a flood is imminent to buy a policy. For more information about the NFIP and flood insurance you can refer to the following website: http://www.fema.gov/national-flood-insurance-programIf you carry optional comprehensive coverage on your automobile/recreational vehicle policy, then the direct, sudden damage to your vehicle resulting from a flood or tsunami would be covered under the terms of most policies. For more information on flood insurance or to get a free quote, call us today. If ABZ Insurance writes your flood insurance policy we can offer a 5% discount off of homeowner’s insurance coverage written through UPC insurance. So please remember to ask us for a homeowner’s quote also when you call.